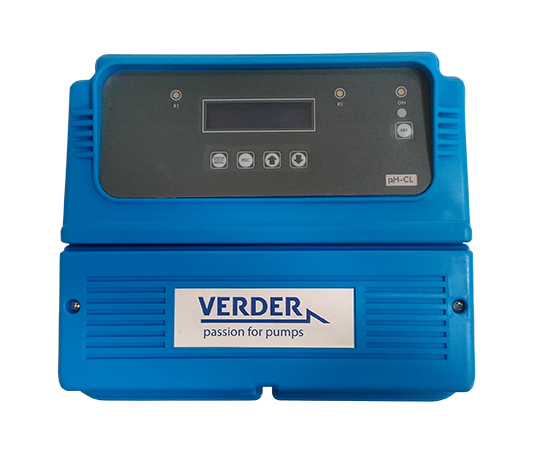 Verderdos solenoid dosing pumps and systems are an exciting new addition to the Verder pump program. 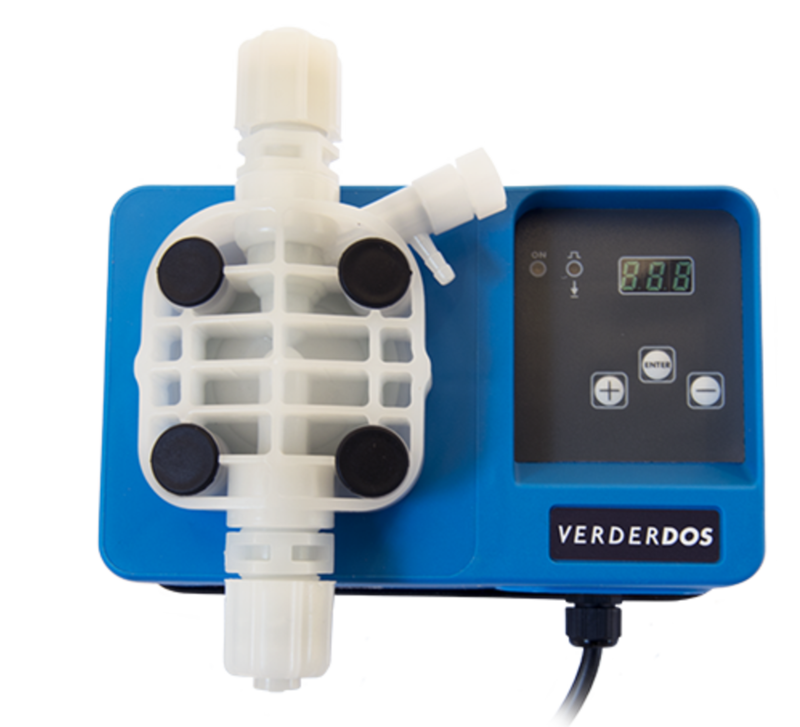 The Verderdos dosing range consists of electromagnetic solenoid powered diaphragm pumps and an extensive set of accessories. 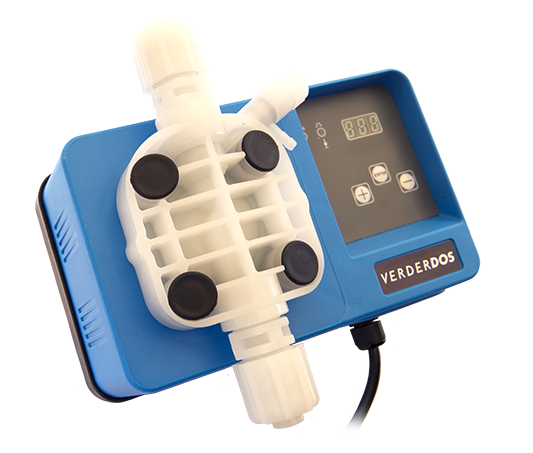 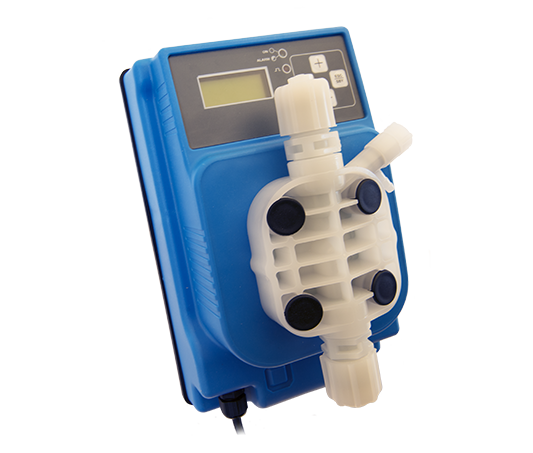 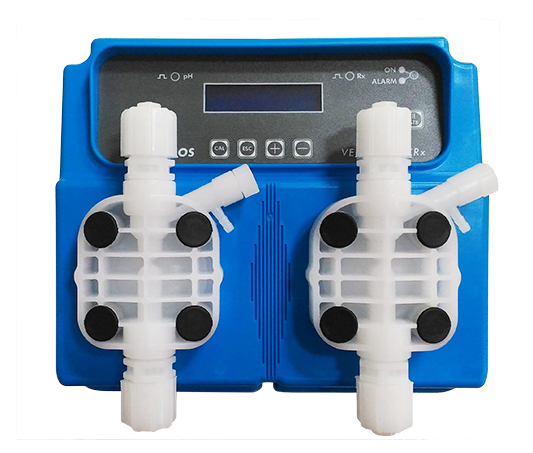 Verderdos are ideal pumps for precise dosing in many applications where accuracy is crucial. 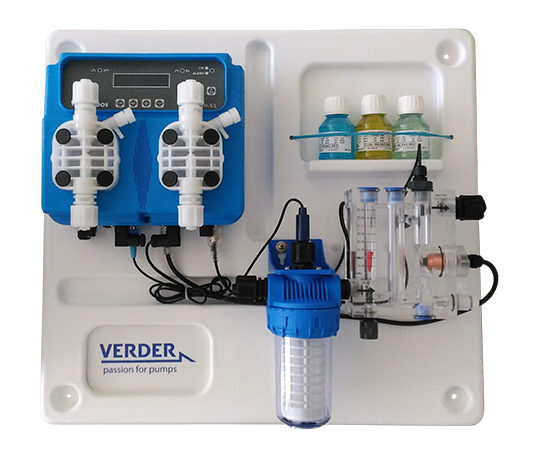 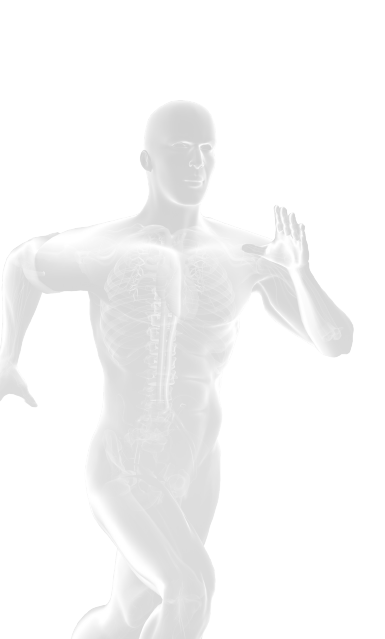 All products are certified and recommended applications include water treatment, chemical dosing, cleaning/hygiene, vending machines, bottle filling and other OEM applications.